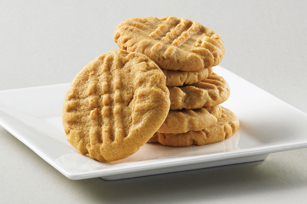 Classic peanut butter cookies, peanut butter cookies with chocolate, better-for-you peanut butter cookies. 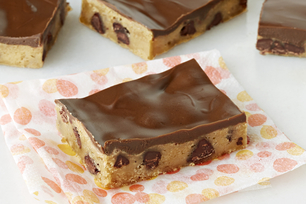 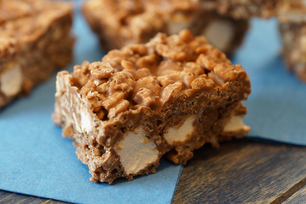 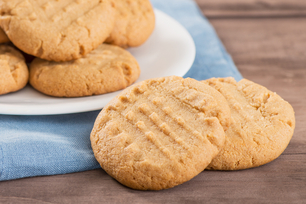 If you’re looking for a cookie recipe to please the peanut butter lovers you know and love, you just hit the jackpot! 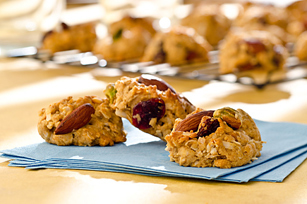 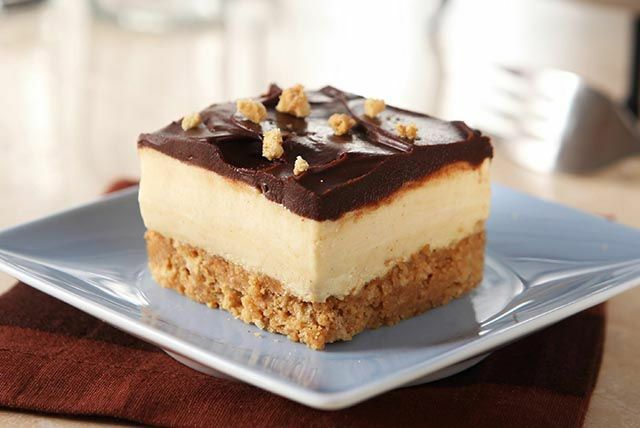 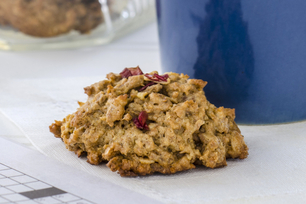 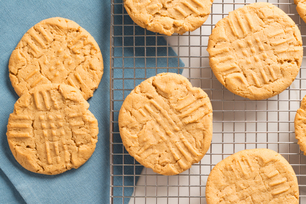 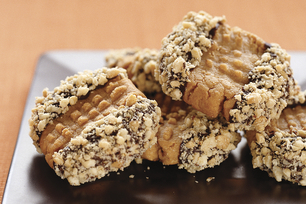 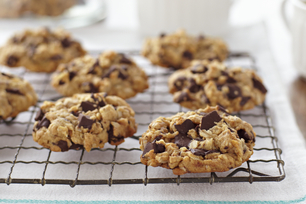 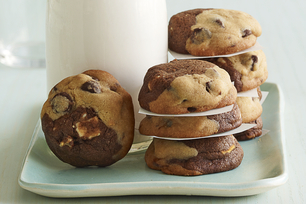 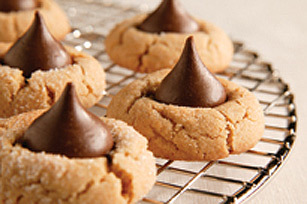 Just bake, share and enjoy the praise as peanut butter cookies reign supreme every time.